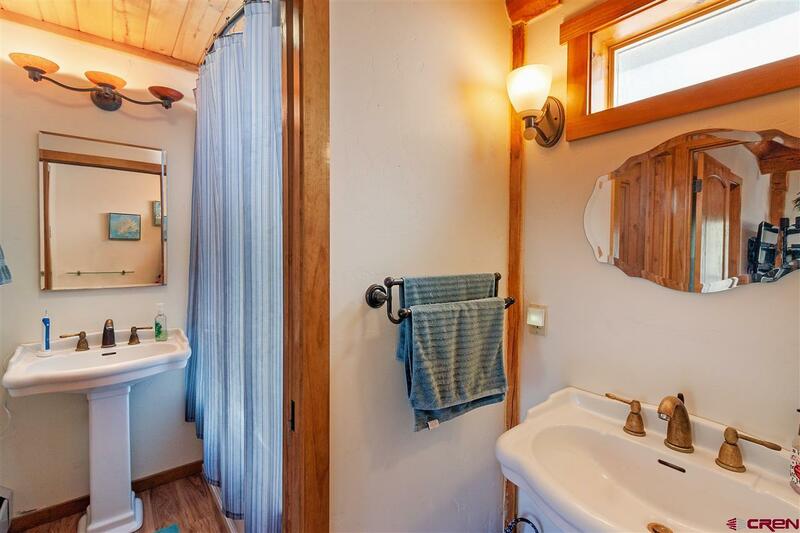 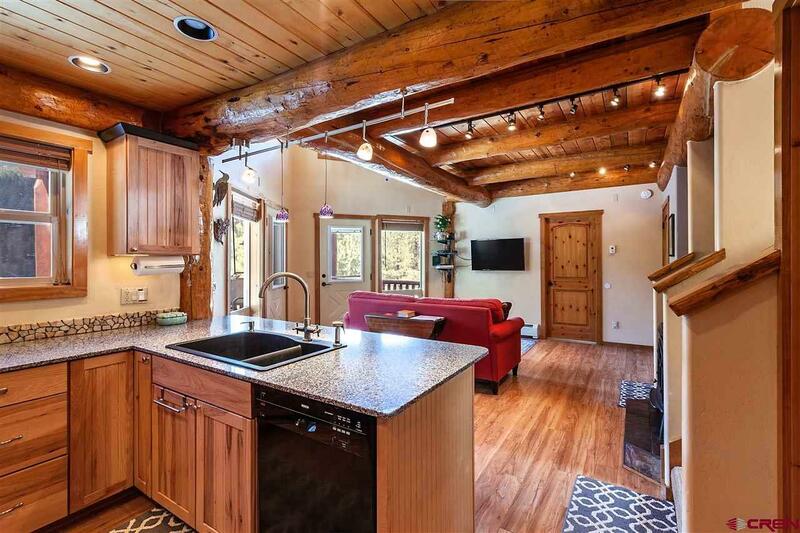 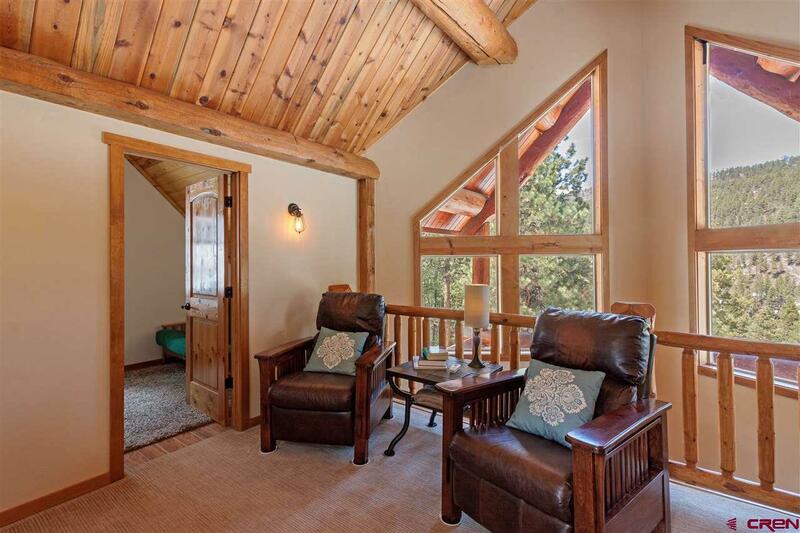 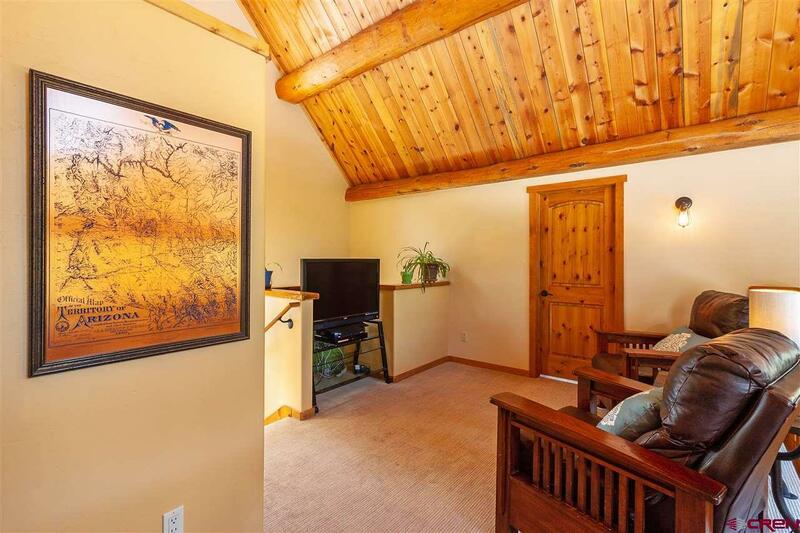 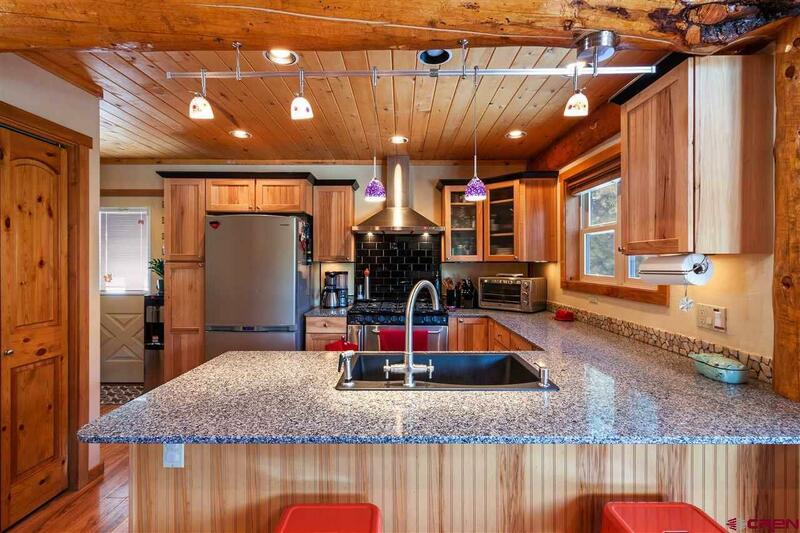 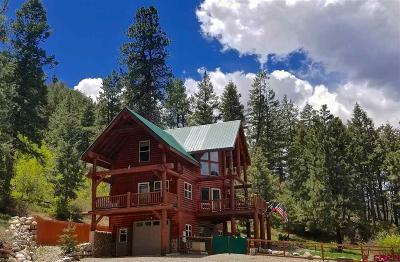 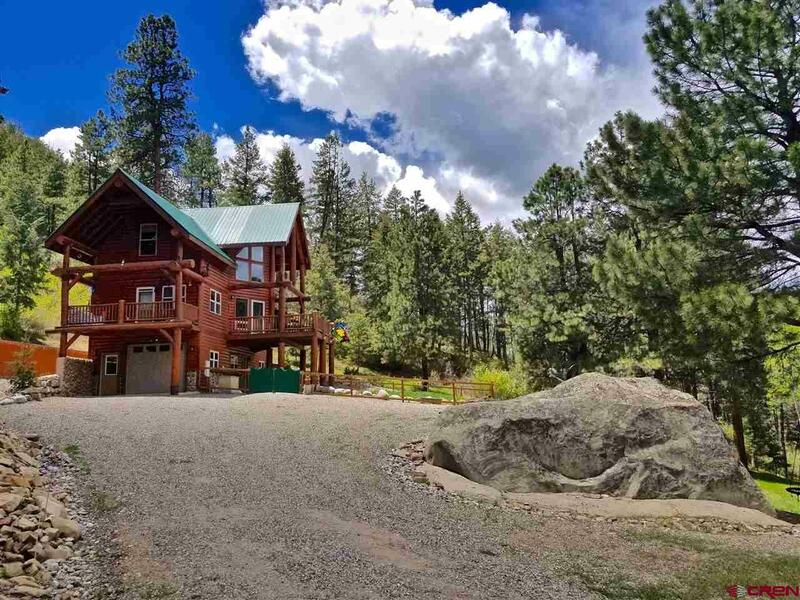 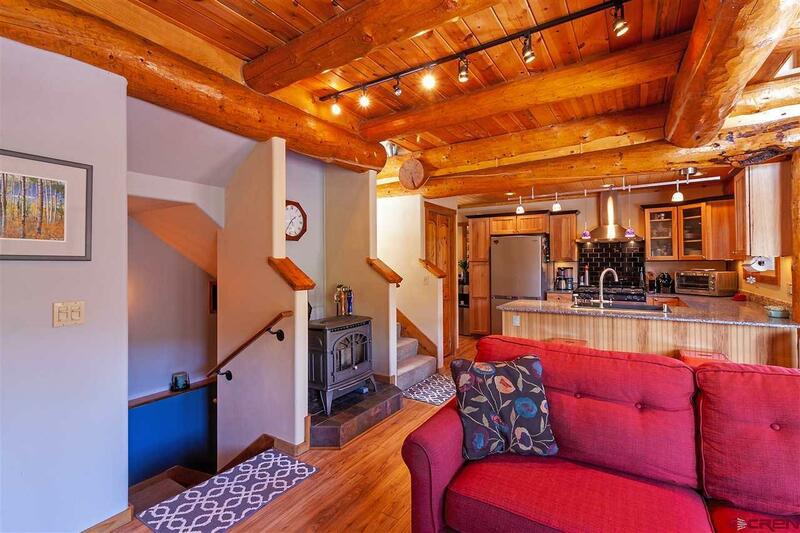 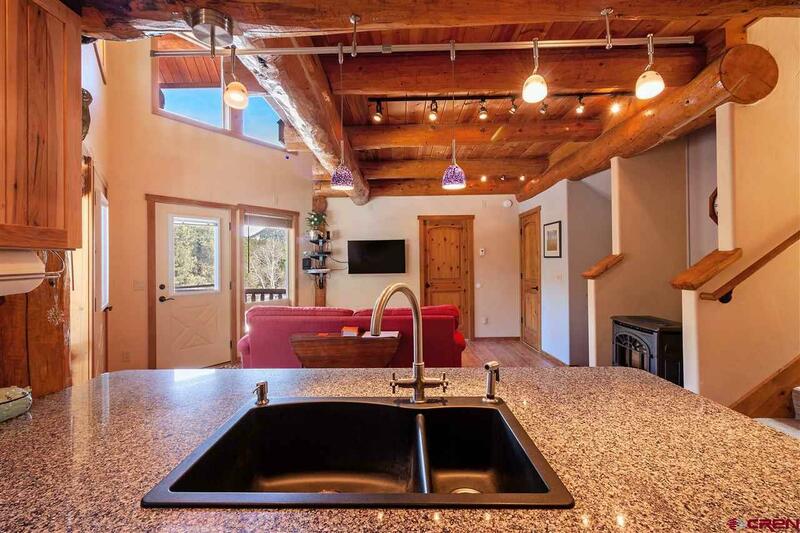 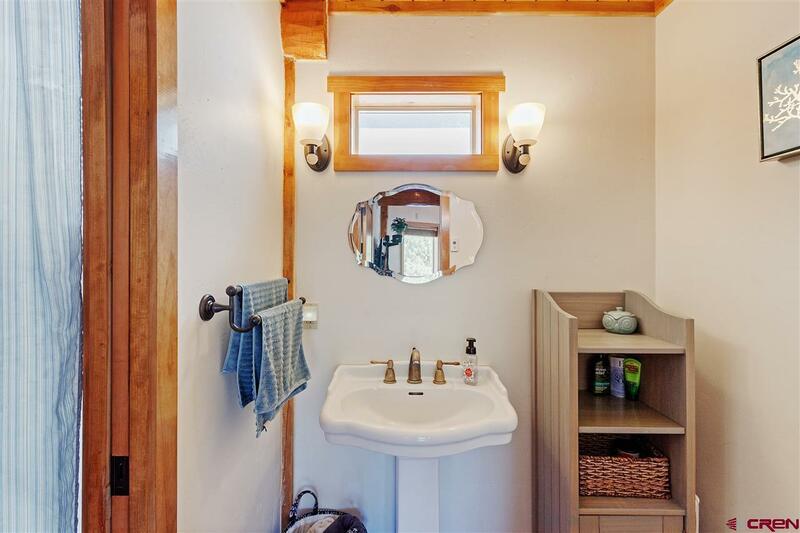 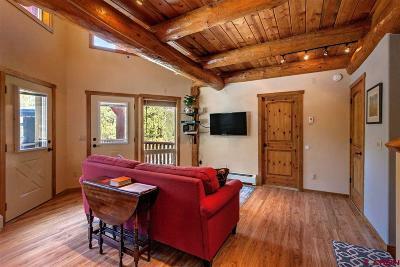 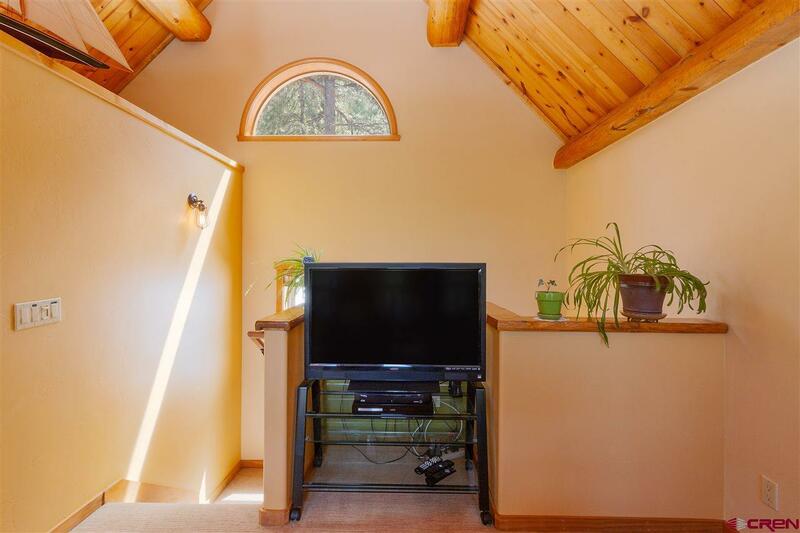 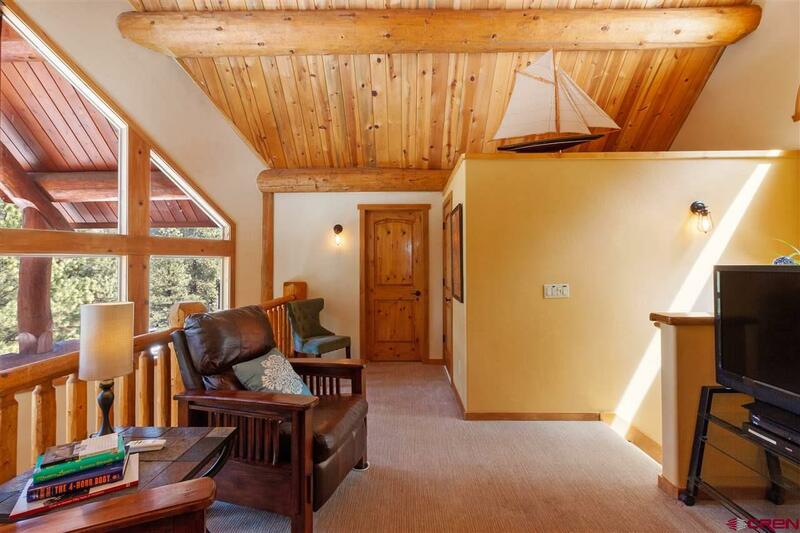 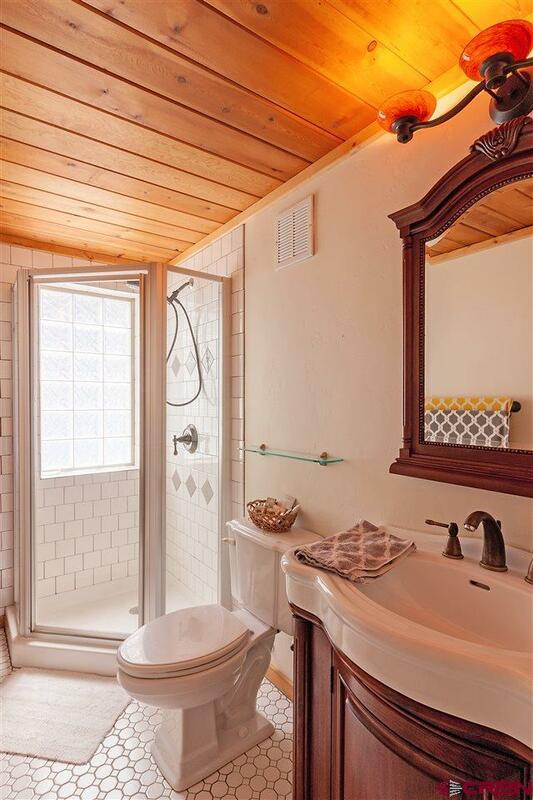 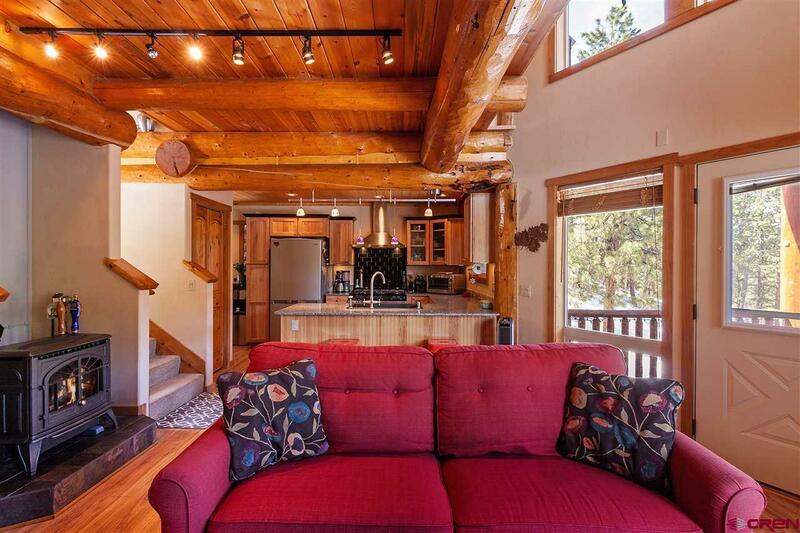 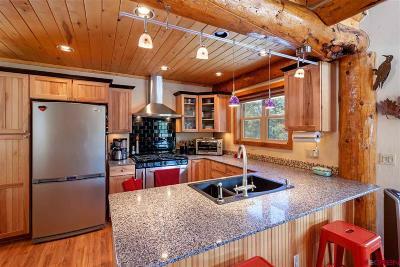 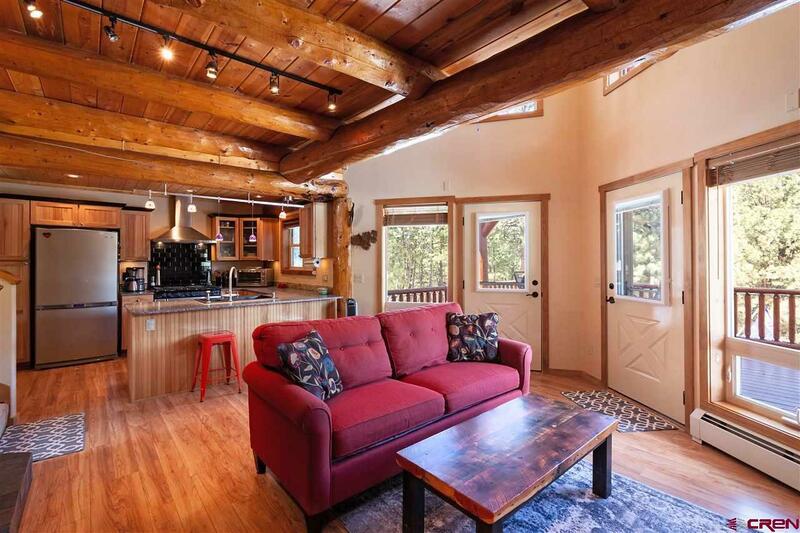 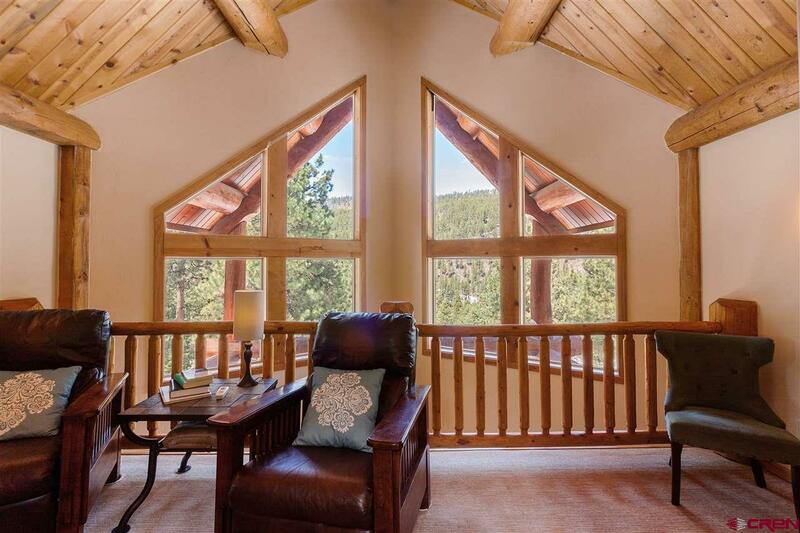 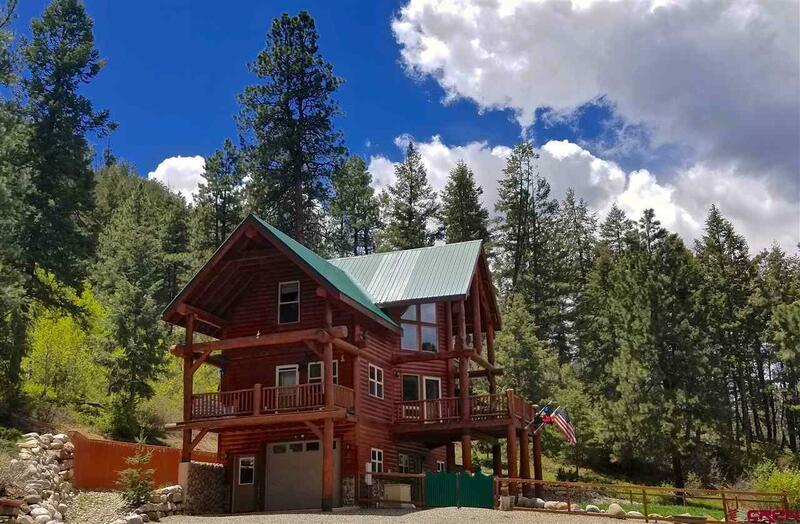 Custom log home on 14+ acres bordering National Forest on two sides. 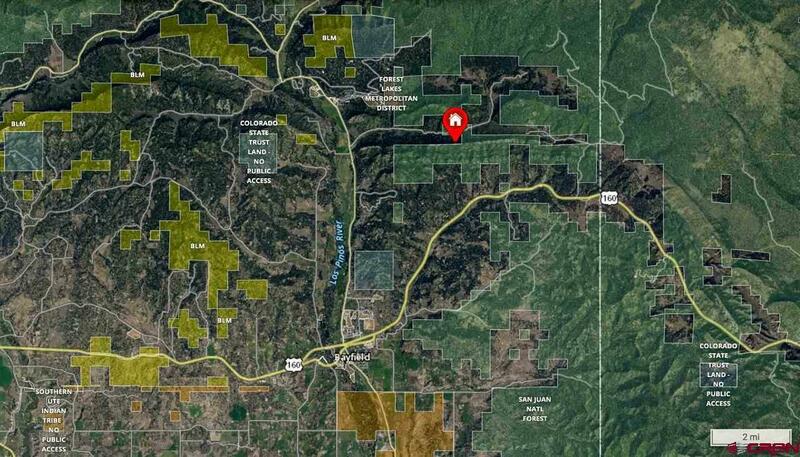 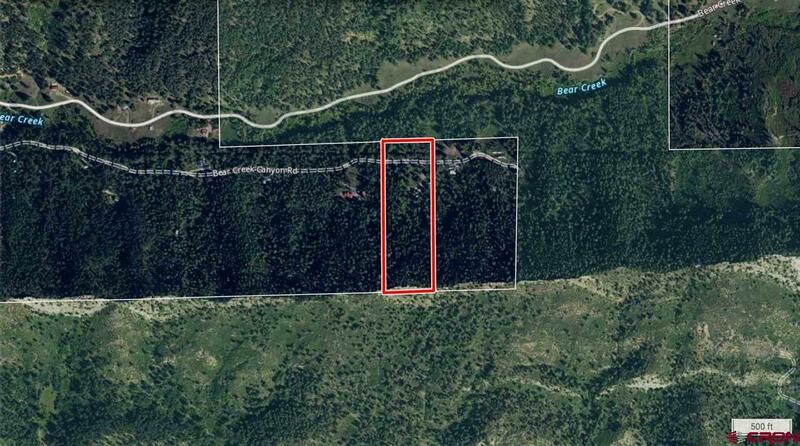 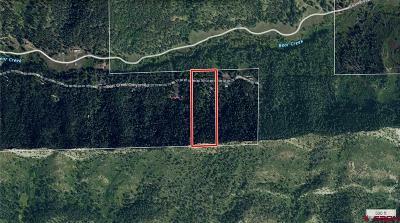 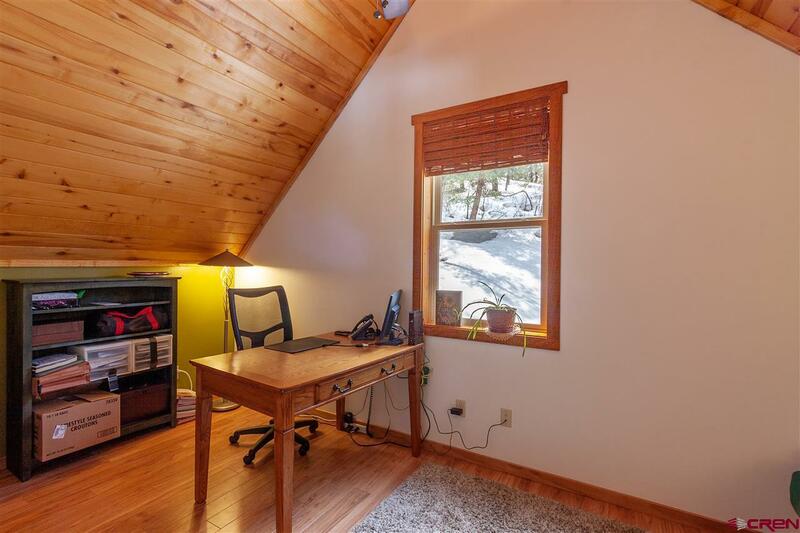 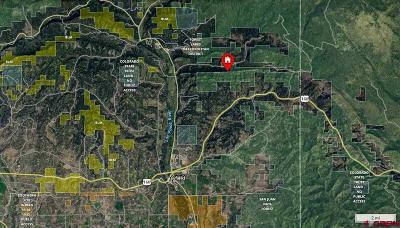 Nestled in the pines at 7500&apos; elevation only 8.5 miles north of Bayfield, this property is covered up with wildlife. 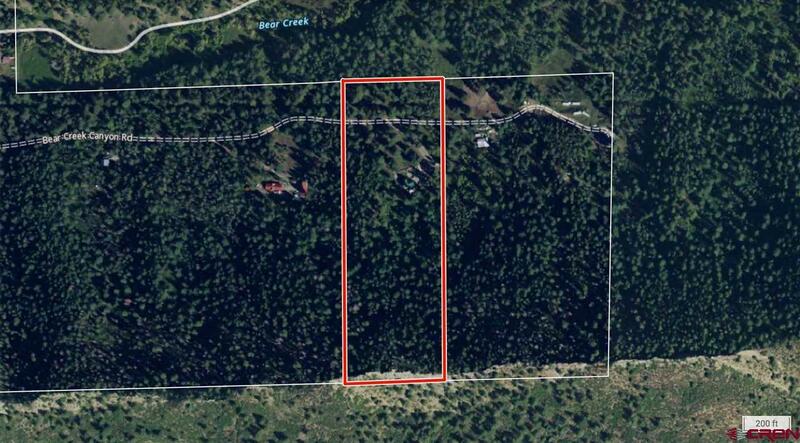 Deer, elk and turkey all roam the rough the property. The home has an open floorplan with lots of windows for bringing in good natural light. 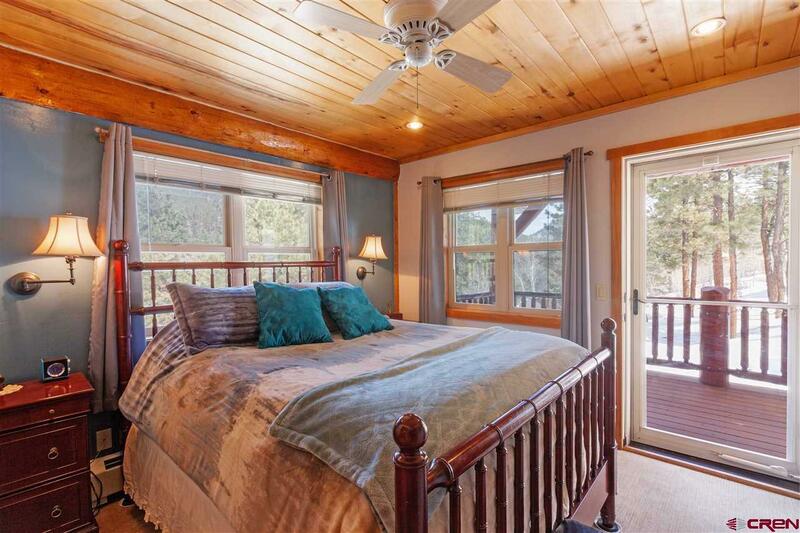 There is a covered deck right off the dining area that makes for excellent spot for outdoor entertaining. 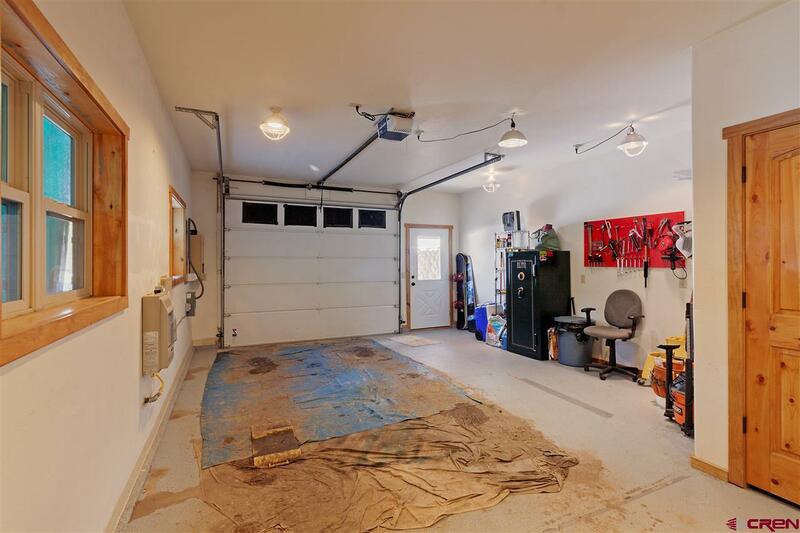 2 car garage and additional storage shed. 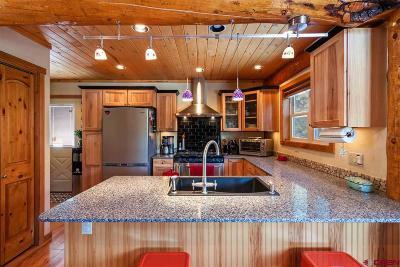 Be sure to check out the 3D floorplan in the virtual tour link. 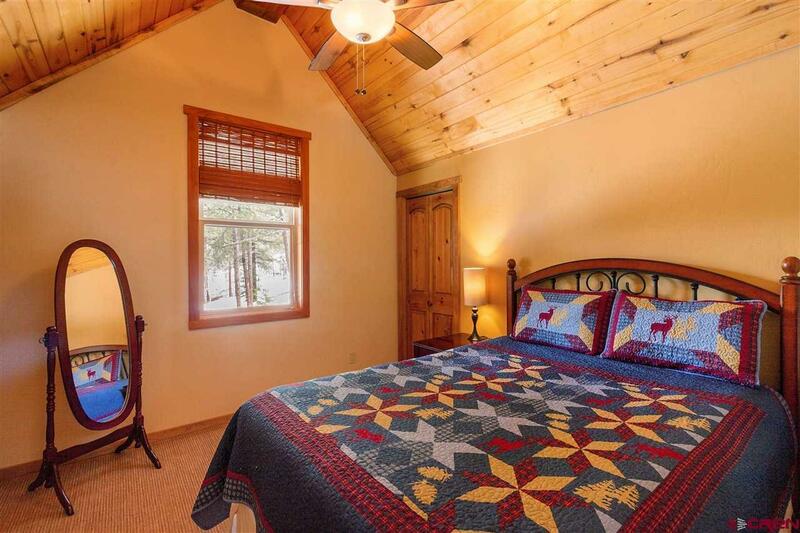 3rd bedroom is non-conforming as it does not have a closet.